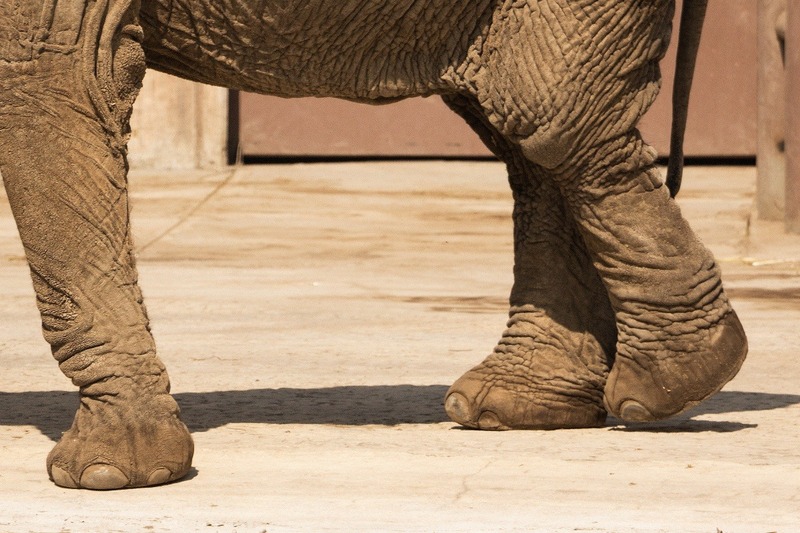 Ely is suffering at the Aragon Zoo, A sanctuary has agreed to take her. Please help fund her release and get her the care that she needs before it's too late. Her living quarters go uncleaned and littered with feces at the San Juan de Aragon Zoo in Mexico City. She suffers from osteoarthritis which is worsened by her concrete enclosure. She suffers from ulcerative dermatitis which is exacerbated by her constant exposure to the sun. 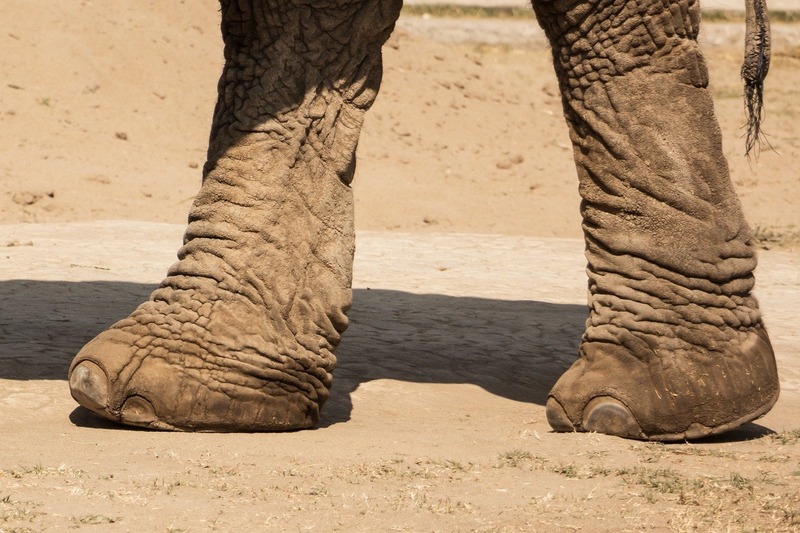 She suffers from colic, an infected tusk, and a host of other health issues. The food provided to her lacks the vital nutrients she needs for optimum health. The zoo’s veterinary care is minimal at best, and they are doing little to address Ely’s health issues. She was born in captivity and lived the first 25 years of her life chained as a circus elephant in the Vasquez Circus. In 2012 Ely was purchased by the Aragon Zoo. Ely now 32 years old spends her days alone in a concrete enclosure with no shelter from the sun. She suffers from stereotypic behavior and psychological stress. Ely is no longer chained but still a prisoner. 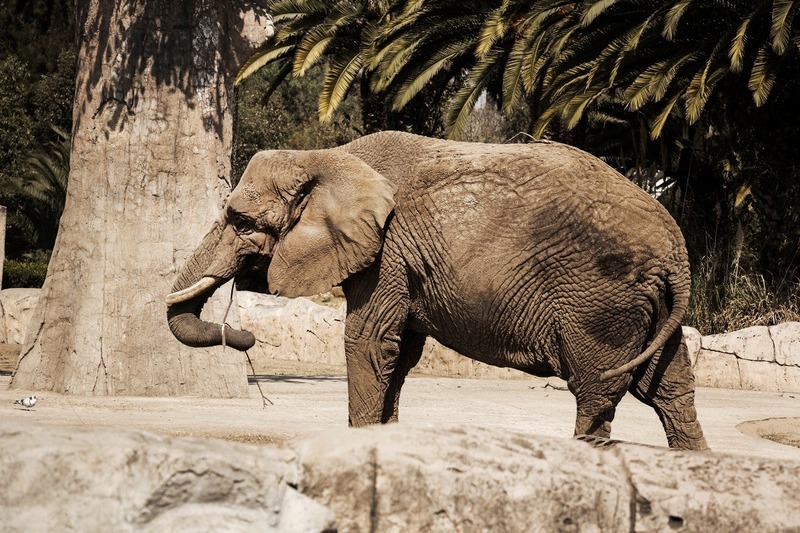 In 2016 OneProtest’s Founder, Adam Sugalski was speaking at an animal rights conference in Mexico City, where he was approached by a concerned citizen about the well-being of an elephant named Ely being kept at the San Juan de Aragon Zoo. He was shown photos and videos of Ely’s condition and provided with a detailed history of elephants and other animals that have suffered and died in the zoo’s care. All the animals at the San Juan de Aragon Zoo are insured, should an animal die the zoo will be reimbursed, this leaves little incentive for the zoo to care for their animals. Adam knew he had to share Ely’s story with the world and so, OneProtest launched a campaign urging the Governor to step in on behalf of Ely; our pleas were met with silence. We contacted the zoo, but we were ignored. Our investigator continued to spend countless hours documenting the steady decline in Ely’s health and the neglect on behalf of the zoo to provide Ely with adequate care. We created a petition to free Ely which currently has over 228,000 supporters. We are in the process of gathering the transport estimates and will share a detailed breakdown of the costs to have her moved soon. The name of the sanctuary will also be announced shortly. We don't want to compromise the integrity of the operation or Ely's safety. Once everything is secured, the location will be disclosed. All funds raised will go towards Ely's care and her transport to the sanctuary. Don't Let Her Story End Like Poor Yupik's. Yupik the polar bear, not far from Ely, recently passed away just ONE day before she was set to be released. Ely can't wait. The zoo is failing to provide the treatment she needs. She needs to get the sanctuary now. We now have a chance to obtain her release. The government of Mexico wants to see that the sanctuary space is secured and that the transport is funded in order to approve her release. We have the sanctuary. Now we need to fund her transport. Please give now! Our journey to help Ely began over two years ago when her story and condition were brought to our attention by a concerned Mexican citizen who asked for our assistance in helping Ely. We are not the only ones who have found Ely's conditions a cause for concern. There are other groups and organizations who have also been documenting Ely and we have formed a coalition with a few of them to combine our efforts. Due to the current shift in the Mexican government and zoo staff, we are putting our fundraiser on hold as we continue to work with our partner organizations to finalize details and secure Ely's release. We are working to establish new contacts and relationships with the Mexican government and zoo officials. Please understand that this is a necessary process and we must go through proper procedures with Mexican administration to make Ely's release a reality. After an agreement is made a breakdown of the expenses will be listed. Please, know we mutually feel your frustration and urgency to aid Ely. However, we must remain patient and understand that strengthening trust and relationships with the Mexican government and zoo officials, is needed to move forward with our course of action. The current funds raised for Ely will be set aside until we are ready to proceed with the next steps in the process of her release. As we move forward, we will keep everyone updated with any new developments and our progress as we work to get Ely the love and care she deserves. Thank you, everyone, for your support and understanding during this challenging time. Please remain patient as this is not an easy task. There are a lot of factors being considered during this process. We assure you the funds raised are for Ely. 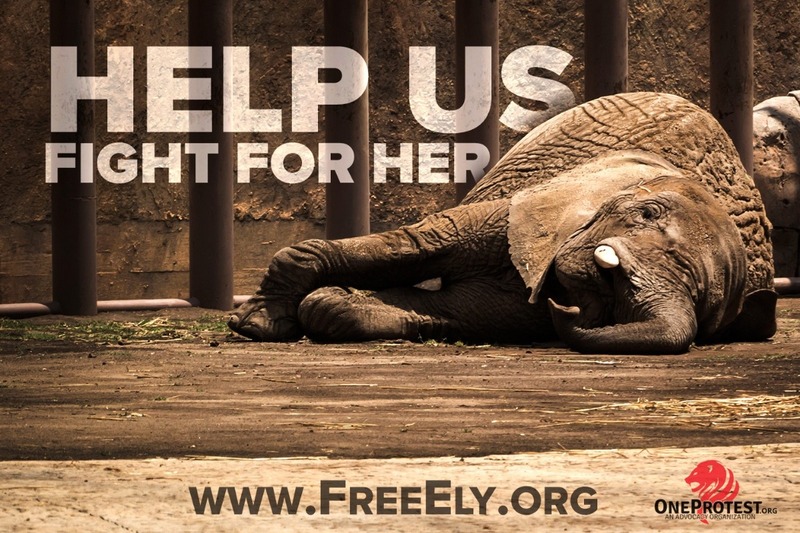 Our team continues to monitor Ely's condition as we take the necessary steps to secure her freedom. We will have another update with new videos tomorrow when they finish uploading. In the meantime, here are a few photos taken last week. Our investigator suspects a nail injury in addition to her obvious discomfort she displays in her standing position. Look out for the next update shortly. We thank you for your patience and generosity. I know you are all anxious for an update. We are working behind the scenes to secure Ely's release. As much as we would like to share the details right now, it is a sensitive and evolving situation that will take some time. We will announce the specifics as soon we can. Ely has long, lonely days in pain. Know that we are anxious to give her good news. Please keep sending her positive vibes!